Where did my soldier serve? During World War 2 a regular infantry division at full strength counted 15 000 members. The 83rd had a turnover rate well over 100% meaning more than 30 000 soldiers served in some capacity with the Thunderbolt during WW2. During World War 1 that number was many times higher. Because of the special statute as a Depot Division more than 100 000 soldiers that came into the AEF were (shortly) assigned to the 83rd Infantry Division. After both world wars many more served with the 83rd in the reserves. In short this all means we have a very big family. A family which is still growing after the birth of the 83rd USARRTC in 2013. If your ancestor was one of the individuals that served with our division, the next step is to learn more about their service. The most exciting way to do so is to dive into the military records yourself and retrace the steps of your ancestor and his unit day-by-day. Luckily one of our members has set up a website that allows you to do just that. If you’re unfamiliar with all these military documents, abbreviations and terminology; feel free to fill out a contact form below. 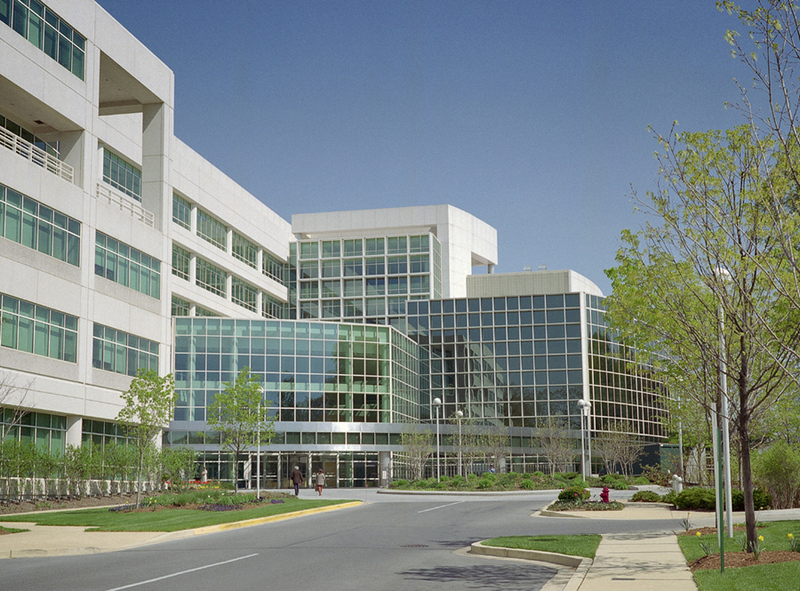 We have many researchers, based both in the US and on the battlefields in Europe that are waiting to help you. Our member Cliff Snyder has been a military archivist at the National Archives and Records Administration (NARA) for 29 years. This article is an expanded version of the short talk he gave at the Reunion in Cleveland. It goes into detail on what is avaible at the National Archives, and how to access it. Visit 83rdinfdivdocs.org, a website set up and maintained by Thijs Hodiamont, one of our members in Europe. 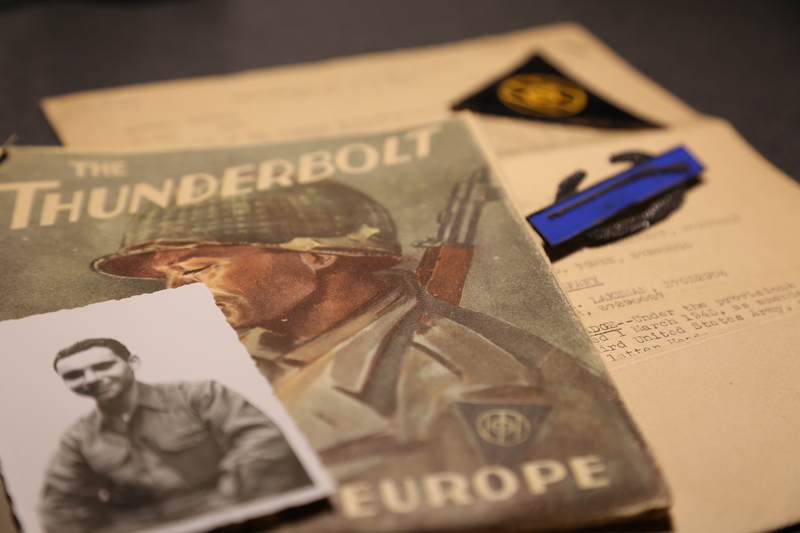 You'll find an extensive collection of archival documents to help you research your veteran during World War 2. Clicking the picture will redirect you to this website.